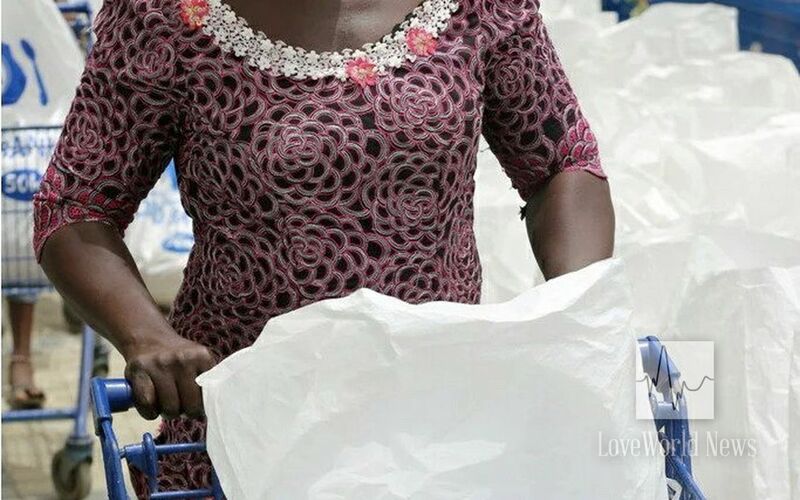 Two inner-city communities in Lagos, Nigeria, benefit from food distribution program targeted at indigent families. 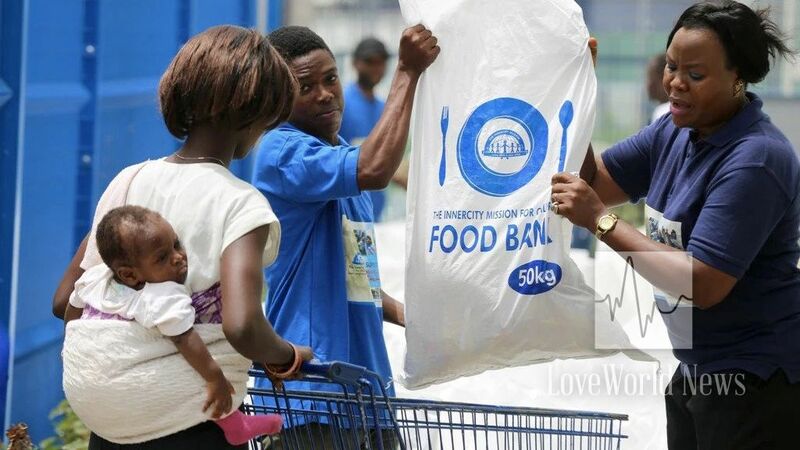 The InnerCity Mission kicked off the second quarter with a mega food distribution on Thursday, April 5th, addressing two communities — Otumara and Sawmill Ajeba — in Lagos, Nigeria, in an effort to fight global hunger and end child poverty. Families arrive at the food distribution program. 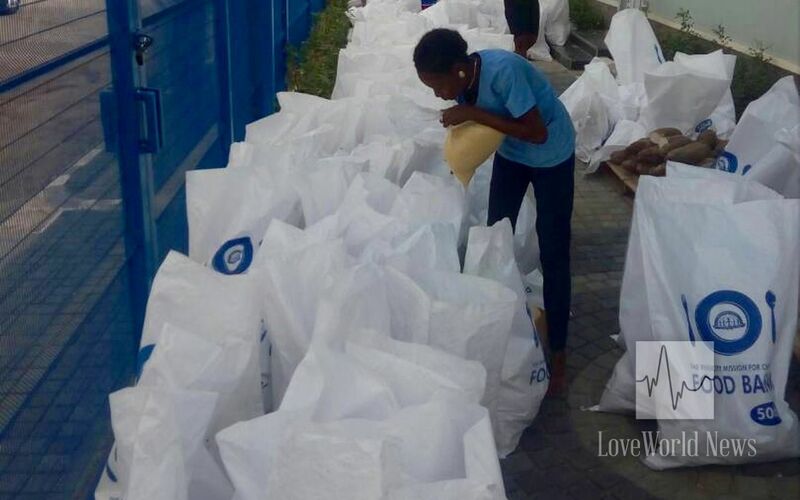 The distribution took place at the InnerCity Mission Food Bank Headquarters with 157 families benefiting from the distribution. 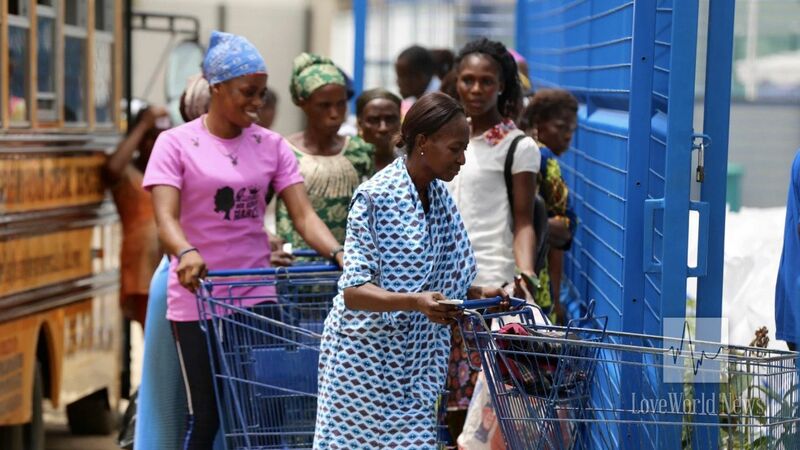 Beneficiaries expressed their gratitude to the InnerCity Mission and her partners. InnerCity Mission staff assisting a beneficiary with food items. 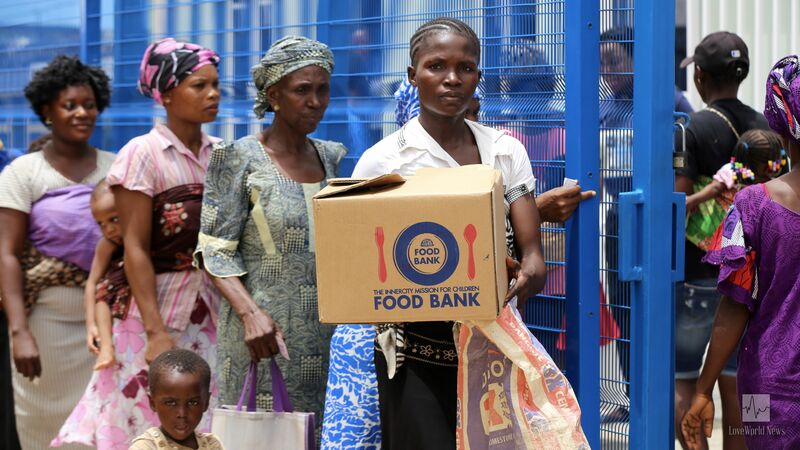 The Food Bank is the nerve center of the InnerCity Mission food program and the hub where stockpiles of food sourced are stored and managed for distribution to needy children in families, orphanages and inner-city communities served through different interventions, programs and initiatives. The food bank answers the prayers of many new families. 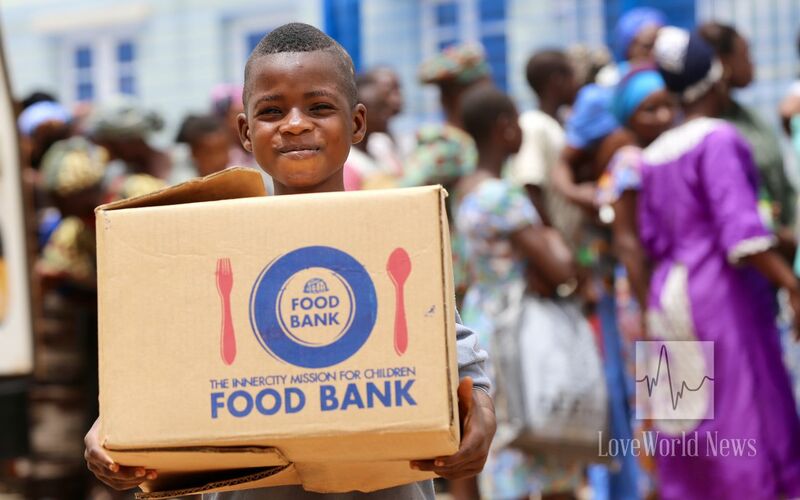 You can partner with the Food Bank today by: organizing a food drive either as a group, church, or organization; celebrating your birthday with donation of food items. For details on how to participate, email info@theinnercitymission.org. We have only just Started. We have much Work to do. We are well able, in God's ability. Hallelujah. I am so blessed to be of Christ Embassy Church. I love You Pastor Chris. Sir. You are the very Best. Christ Embassy Church. You are truely the Best Worldwide. I love You oh Great Believer's Loveworld Nation. Hallelujah.